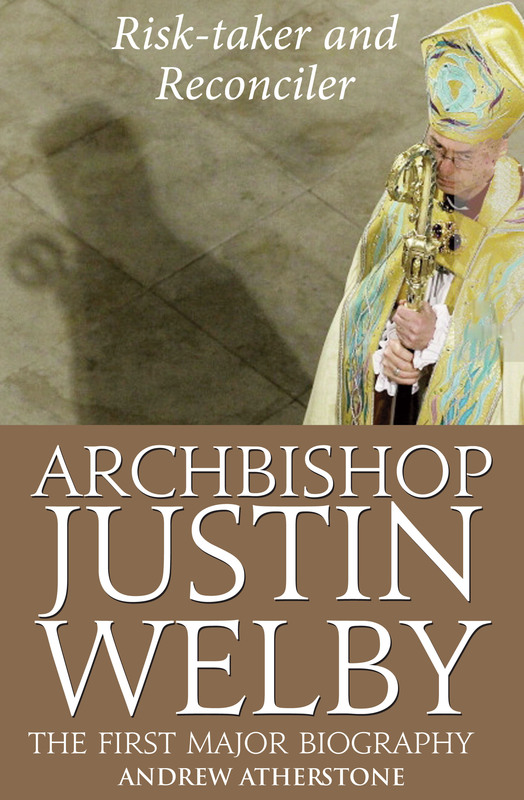 The first full-length, analytic biography of Justin Welby, the 105th Archbishop of Canterbury. Following the runaway success of his short biography of Welby (March 2013), this is Andrew Atherstone's far more substantial work. Nearly twice the length of the first biography, Atherstone takes a more critical look at Welby's first year at Lambeth, based on the words and actions of this most modern of church leaders. He explores Welby's: apparent dependence on Roman Catholic social thought; his economic and social theory; his model of leadership and authority; his interactions with liberal campaigners such as Peter Tatchell; his relations with, and comparison to, Pope Francis; his handling of major Anglican developments such as women bishops and GAFCON II. And he makes comparisons with recent ABCs Rowan Williams and George Carey. Includes many in-depth new interviews and a colour photo section. Archbishop Justin Welby by Andrew Atherstone was published by Darton Longman & Todd in June 2014 and is our 21765th best seller. 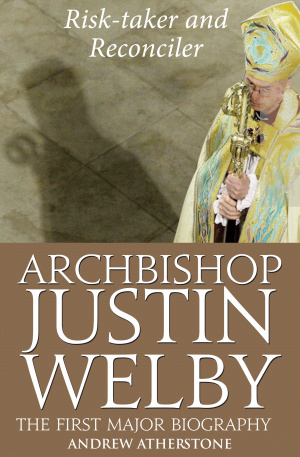 The ISBN for Archbishop Justin Welby is 9780232530728. Be the first to review Archbishop Justin Welby! Got a question? No problem! Just click here to ask us about Archbishop Justin Welby.